 HomeCircle Square Ranch BlogNewsWe’ve got news! We’ve just wrapped up a great summer and are already making plans for 2018, including a fresh website design, a new logo and a modification to our name. 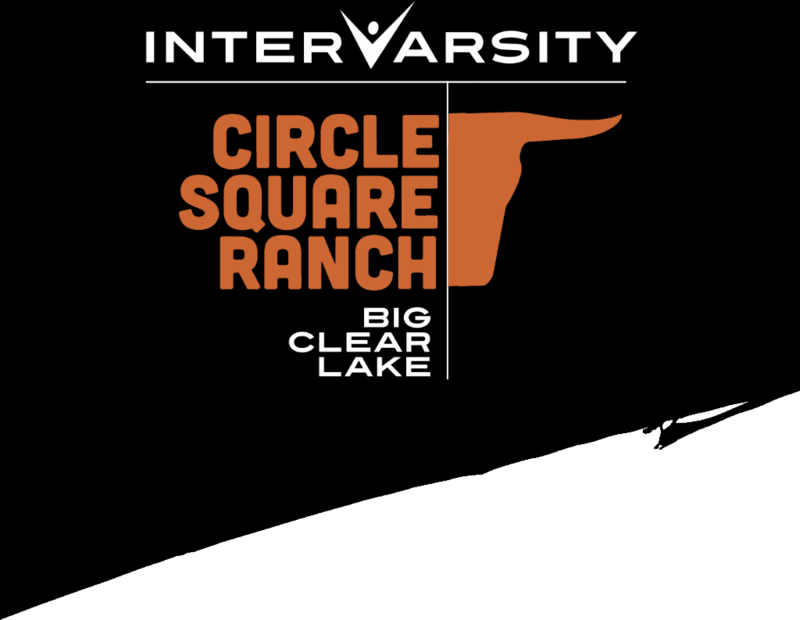 Let’s start with our name and logo – beginning today, we are officially called InterVarsity Circle Square Ranch Big Clear Lake. We realize that’s a long name but there are two important reasons we’ve chosen to use it. 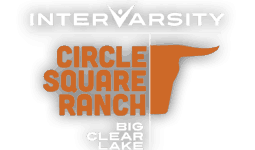 We are one of nine camps and more than 65 campus groups that are owned and operated by InterVarsity, a Christian non-profit youth organization. Every year, InterVarsity provides opportunities for more than 20,000 children and youth to grow in friendship, leadership and faith either at camp or on campus. The name InterVarsity connects us all to each other and helps people recognize us more easily. Our new logo is designed to fit within a family of logos that tie all InterVarsity ministries together visually. 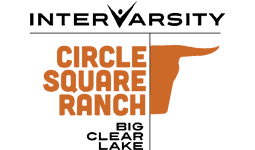 We are changing our location name from Arden to Big Clear Lake because we believe it reflects the kind of place we invite campers to experience – a natural, rural setting with lots of space to breathe. Our property is on the shores of Big Clear Lake so it seemed a natural geographical locator for us to use. 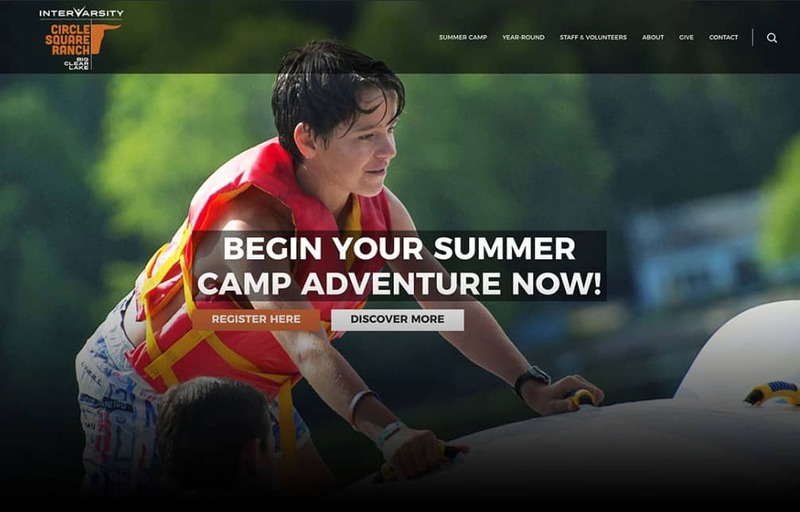 Our new website is bright, bold and conveys the energy and excitement of camp. We hope you’ll enjoy it. We’ve worked hard to ensure the website is nimble, regardless of what online device you are using. No matter the name or logo, God still chooses to move powerfully here. We can’t wait to see what he does during the retreat and conference season and then again in the summer. If you have any questions about our news, please don’t hesitate to get in touch.